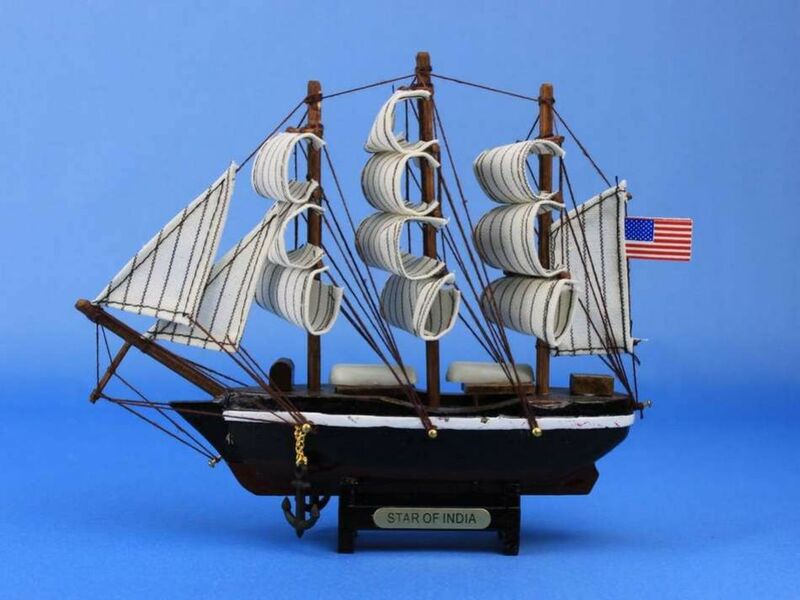 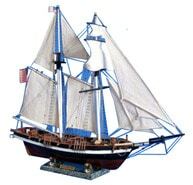 Originally a merchant ship built to sail between India and England, the legendary Star of India is faithfully reproduced here in this delightful 7" toy model. 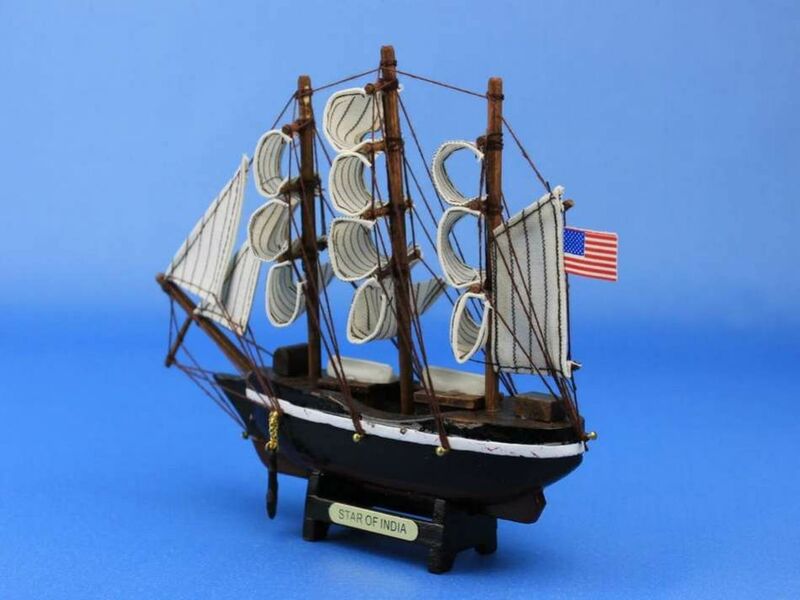 Handcrafted from 100% wood, painted in exquisite detail, and completed with realistic sails and rigging, this model toy makes the perfect gift for any child or nautical enthusiast. 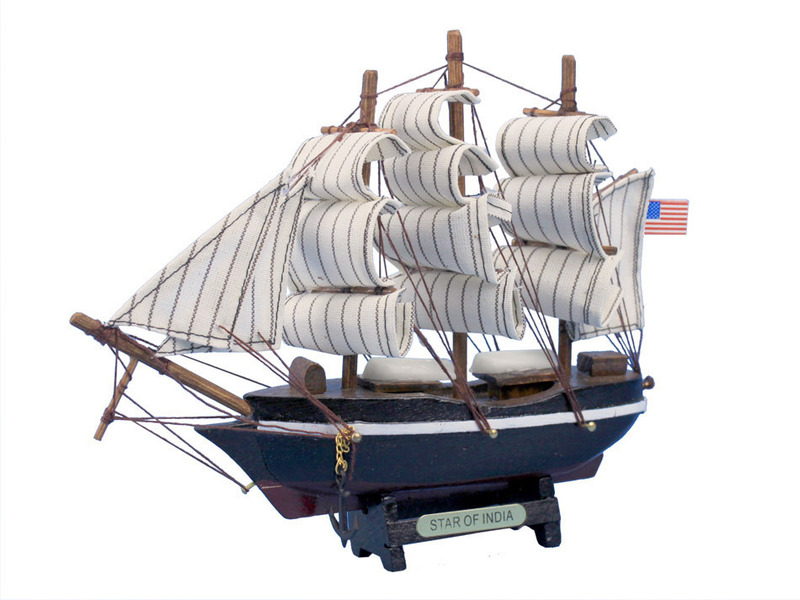 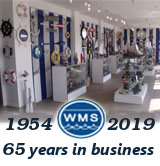 You can still see her docked at the San Diego Maritime Museum in California, or instead bring her sophistication and style home to you with this wonderful model ship.